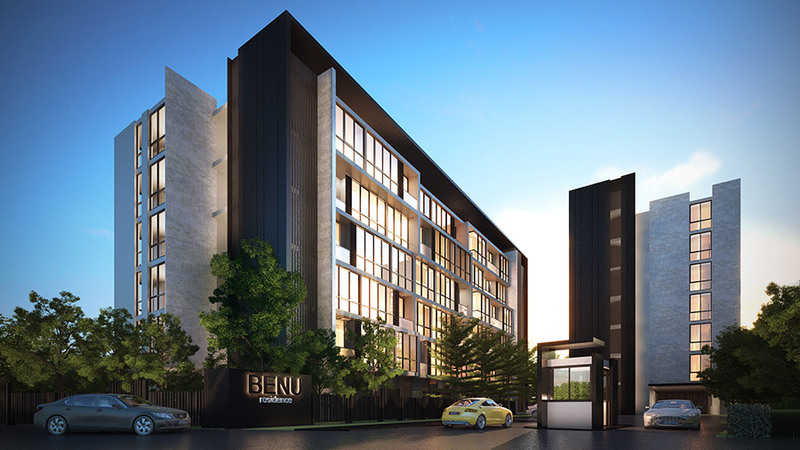 2014.08.18 / RC Decon Co., Ltd. signed a purchasing contract with Lifestyle Furniture Co., Ltd.
C in C Real Estate Co., Ltd. built the sale gallery at the project location for visitors to experience the elegance of BENU. Be Workshop Co., Ltd. started the planning of BENU Residence project under the concept of “BENU Beyond Premium”. 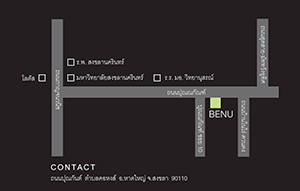 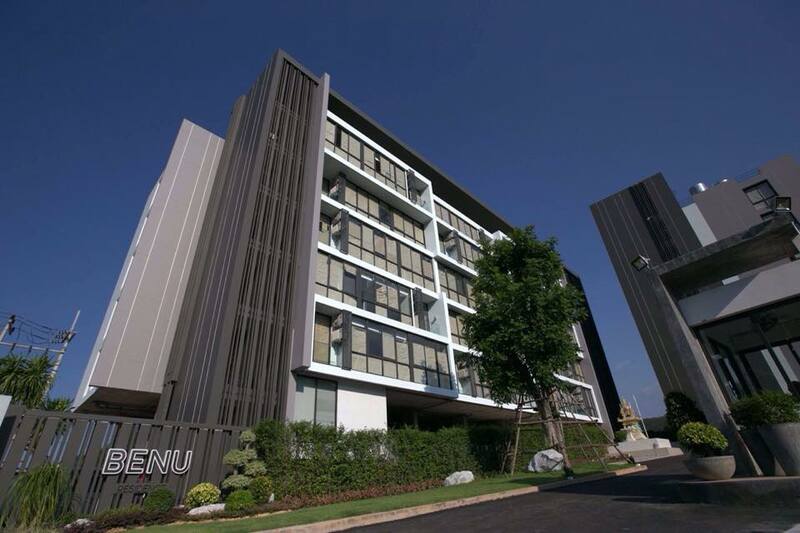 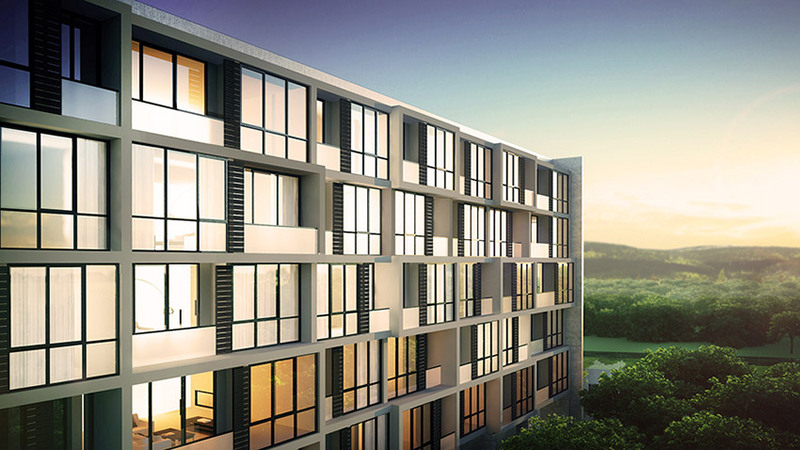 C in C Real Estate Co., Ltd. started the BENU Residence project, a high-end condominium on Punnakan Road. 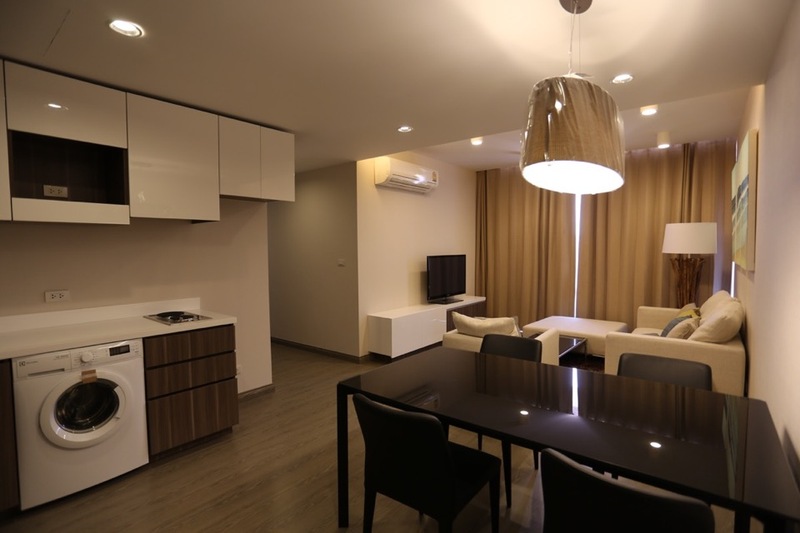 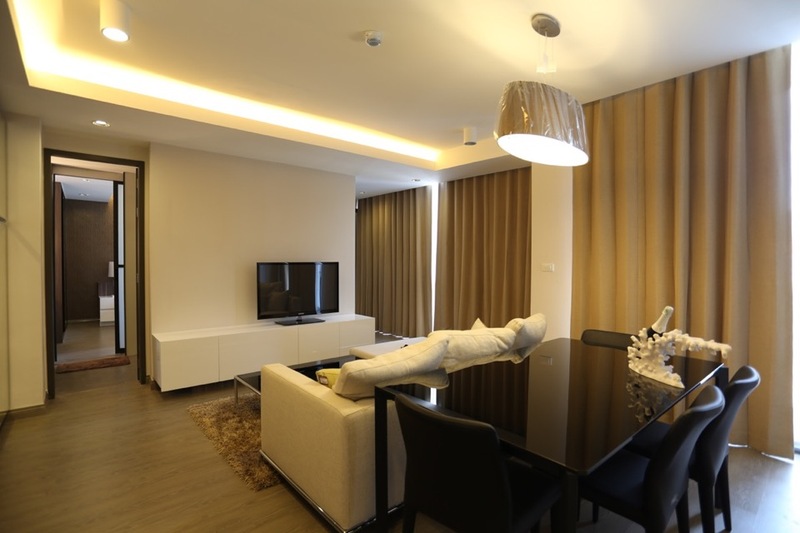 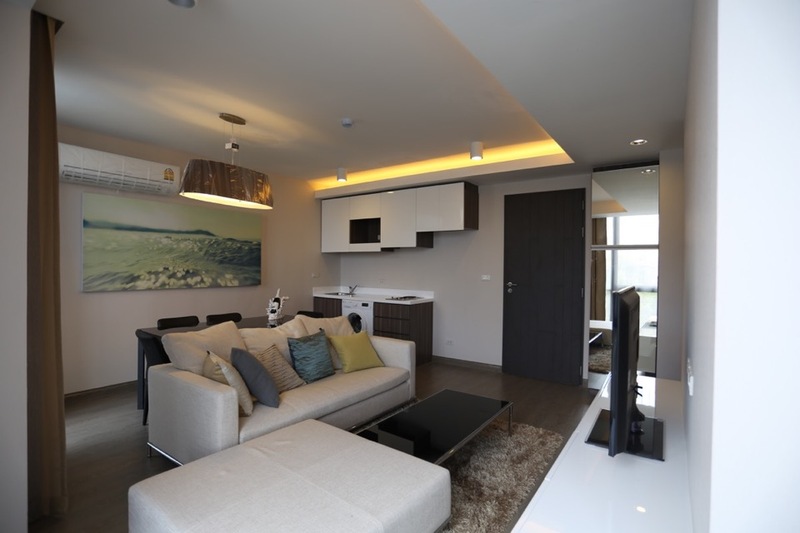 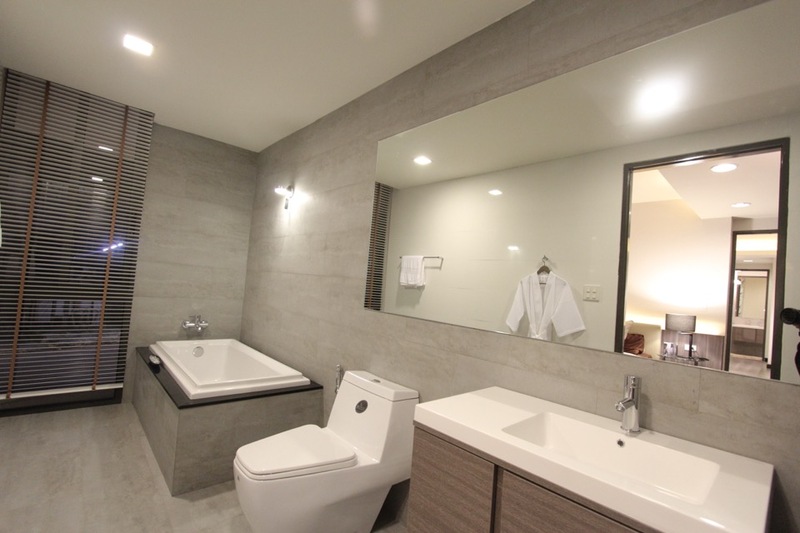 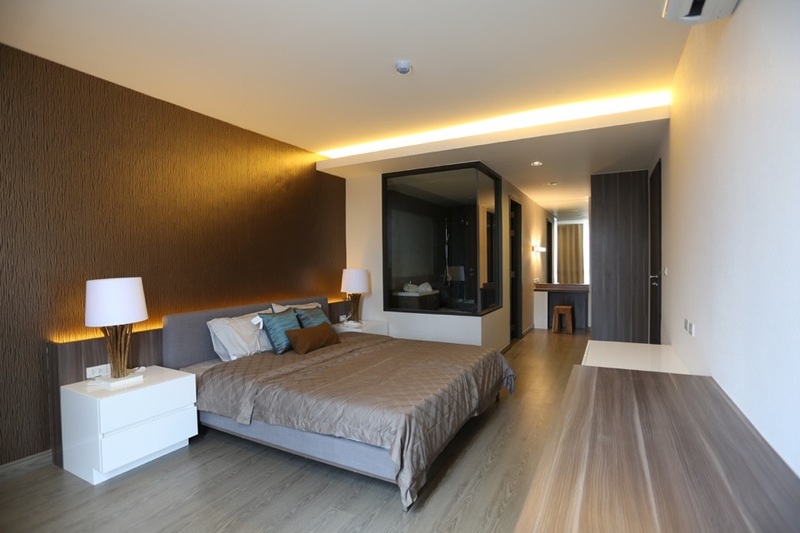 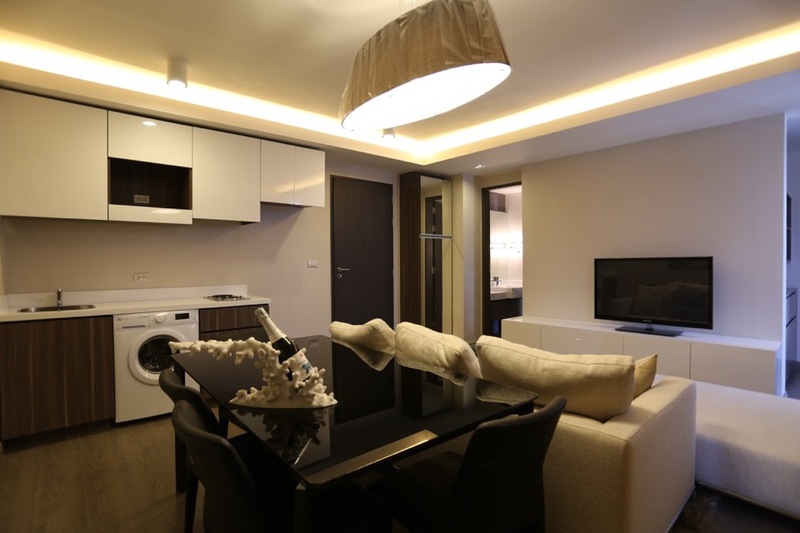 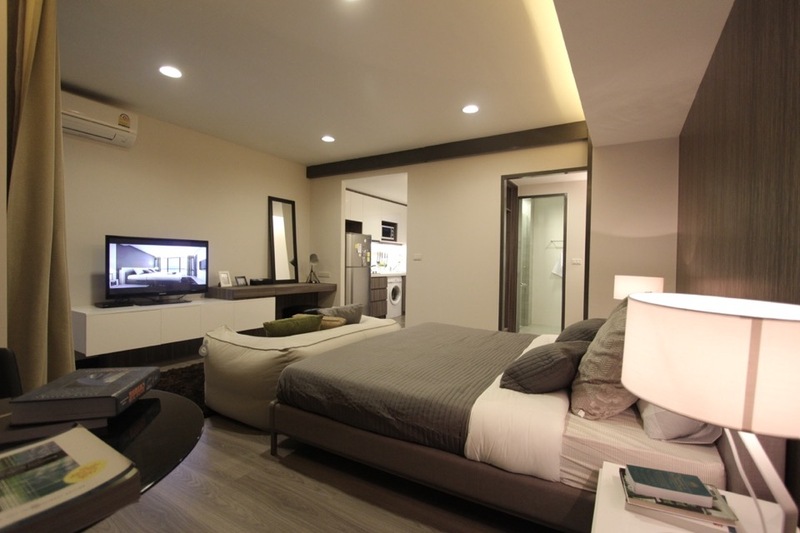 This fully furnished condominium project is located on a strategic area, as it is only a 5-minute drive to the reputable university of the South (PSU) and is located on one of the high streets of Hatyai (with malls, supermarkets, restaurants, bars, etc.). 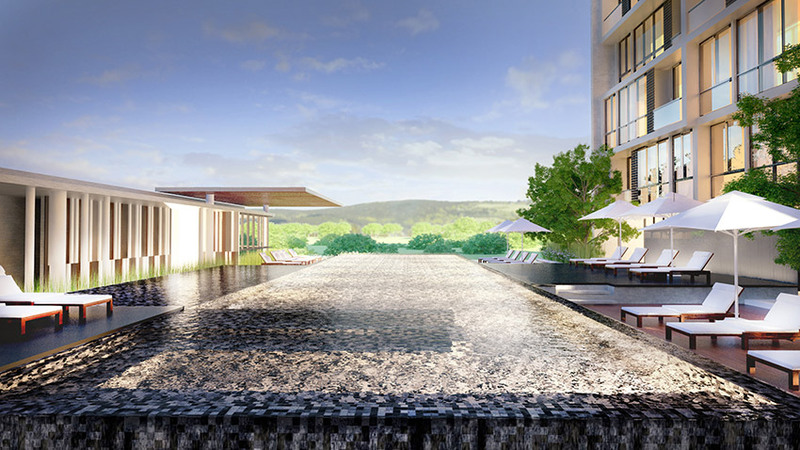 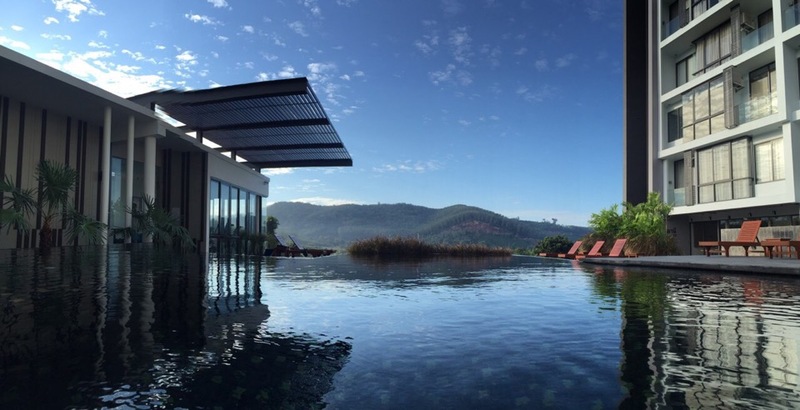 We take pride of a perfect blend between modernity and nature, as well as facilities that fulfill the many ways of a privileged lifestyle.